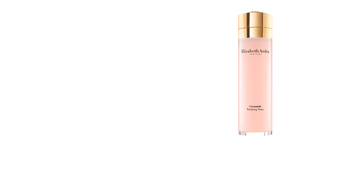 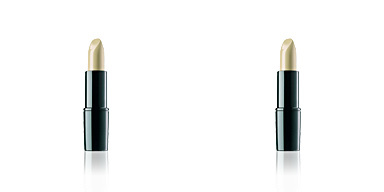 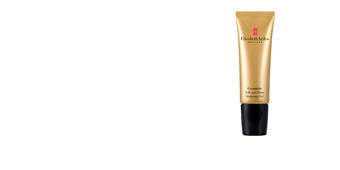 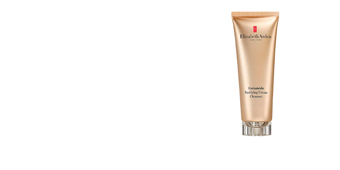 Elizabeth Arden CERAMIDE Lift and Firm Concealer is a firming and smoothing concealer for mature skin or wrinkles. 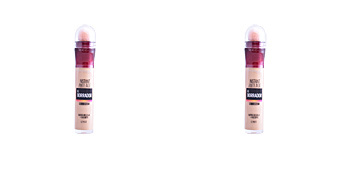 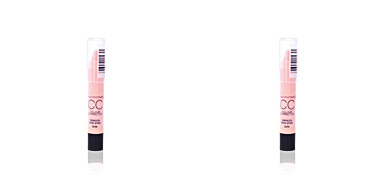 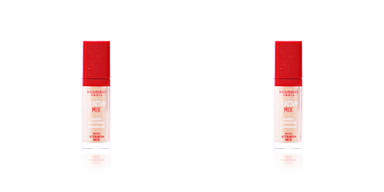 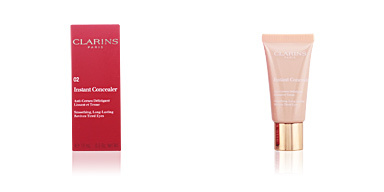 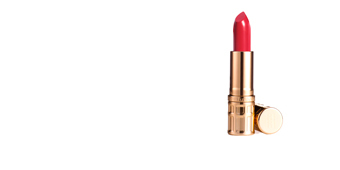 Its light formula allows a simple application with long-lasting and full coverage. 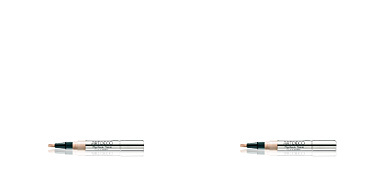 It contains luminous microfine pigments that cover dark circles and blur the appearance of fine lines or wrinkles. 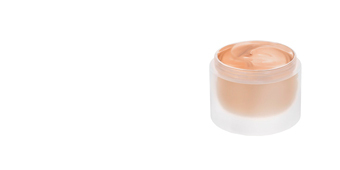 It leaves the eye contour smooth with a fresh and rejuvenated look thanks to its Soft-Focus effect finish. 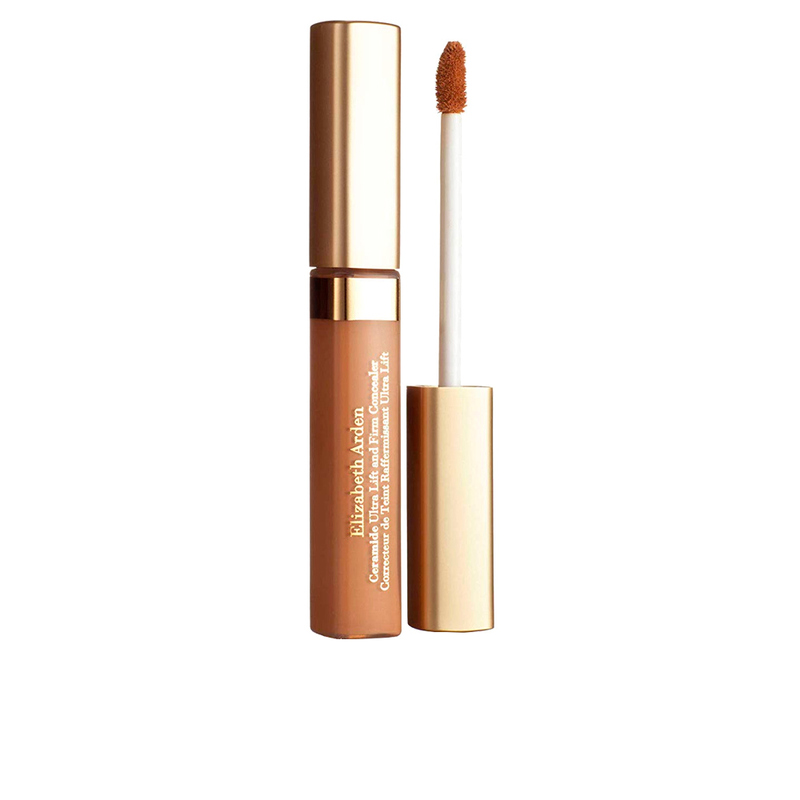 The Cellular Plumping Technology and Eyeliss™ effect improve the tone, skin texture and luminosity, leaving a look without dark circles, bags and flaccidity. 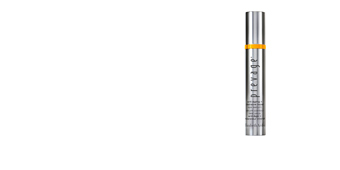 It contains ceramides 1, 3, and 6 potentiated with phytopherapy that contribute to strengthen the skin, maintain its firm texture and retain its hydration.